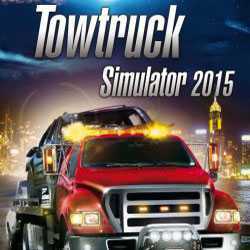 Towtruck Simulator is a Simulation game for PC published by UIG Entertainment in 2014. Play as a truck driver in a large car park. Actually, Most of your missions are to move the cars to the parking. There are other types of missions like moving the goods to the destinations.